Most Floridians know that hurricane season starts on June 1st and ends on November 30th. With the 2018 season approaching, homeowners may not know that during this period of time it can be difficult to find coverage. 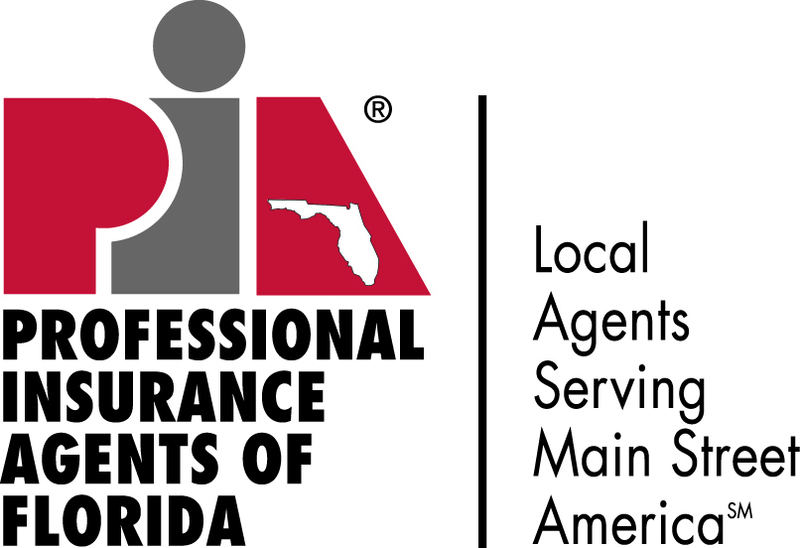 The insurance experts at Columna Agency recommend all Floridians should review their current homeowners insurance to ensure coverage is sufficient and verify their information is correct. We advise individuals that are not properly covered to get appropriate coverage before it is too late. 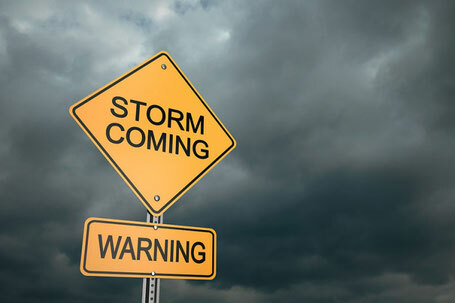 Often times, many people try to purchase insurance when a tropical storm/hurricane forms. 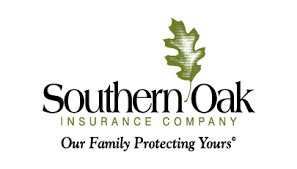 Insurance companies may not issue new policies after a tropical storm/hurricane has formed or is within proximity to the area. 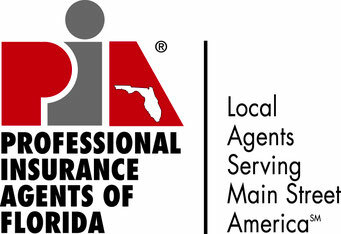 Policies are typically issued when there are no active tropical storms or hurricanes. If you are planning on purchasing a home during hurricane season, don't delay on contacting Columna Agency once you have a closing date. We can assist with getting your new homeowners insurance policy issued without delay. With some basic information and your closing date, the policy can be effective the day you take possession of your home. Hurricane coverage will generally be honored as long as the policy is active and in effective prior to an active or developing storm. 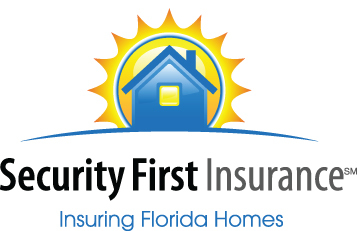 Prior to the start of hurricane season, we recommend that you understand the deductibles and expenses that may be associated with your policy if you have damage to your home. It is also a good idea to keep all important documents, valuables and your insurance policies in a safe but accessible location. If you need help with understanding your policy or if you are not sure if you have enough coverage, please contact us today.